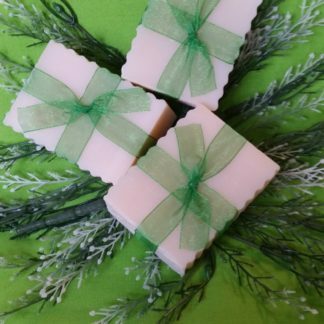 This soap is specially made for those who have scent allergies or would rather wear their own perfume. 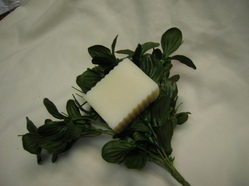 This soap provides all the same moisturizing benefits of our scented soaps without any scent. 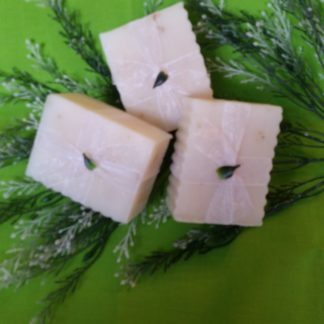 We make this one coconut oil free being many people have allergies to this oil too.